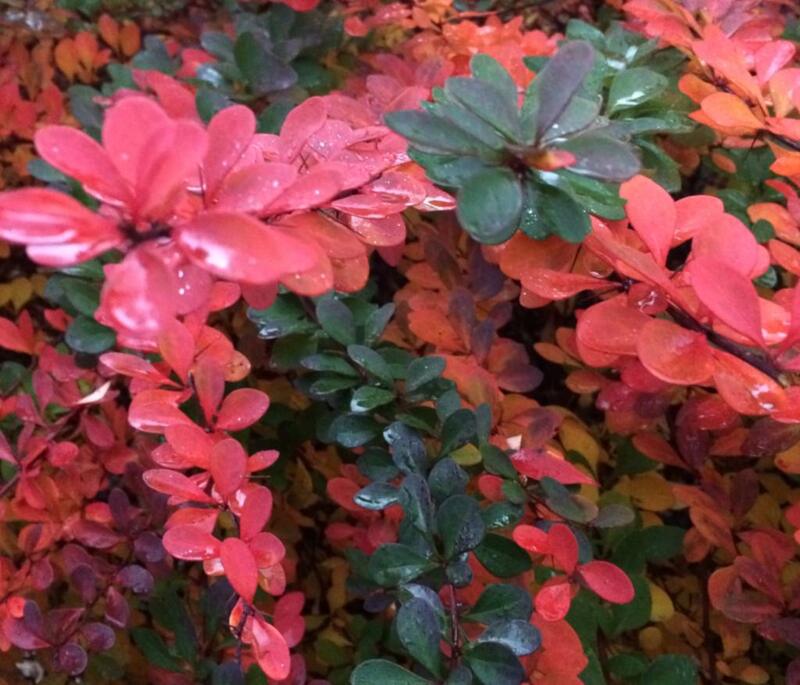 Barberry is an original shrub very much appreciated for its foliage, its defensive properties and its blooming. Flowering – spring, summer depending on the variety. There are several different barberry species, some of which are deciduous, others evergreen, but they’re all planted in the same manner. 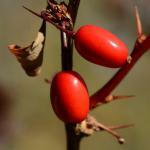 It is best to plant barberry in fall to speed root development up. Planting is possible in spring, taking great care to water regularly in the following summer. 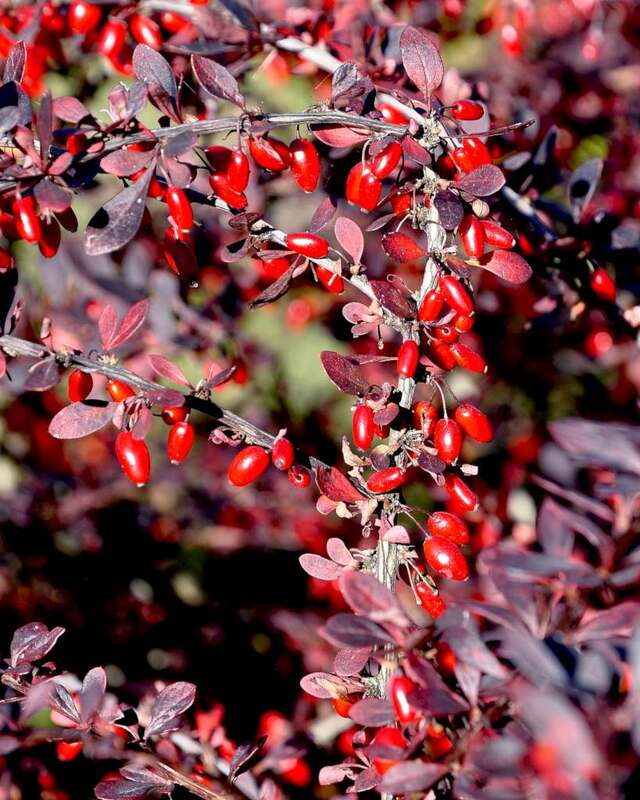 Barberry loves sun-bathed or shaded places. In a hedge, space plants at least 40 inches (1 m) from each other. Refer to our picture and video guidelines on planting shrubs. Barberry is propagated through cuttings at the end of summer. Before diving into your barberry bush to prune it, wear your best and thickest gloves, because all those thorns are out to get you! For hedges, go for one pruning each in fall and spring to shape it into the silhouette you desire. As a standalone, it can be pruned back in fall more or less by ¼ its height in order to boost blooming in spring. It is preferable to use gloves so that you don’t get hurt. Barberry needs water over the 1st year after planting to take root well, especially if it was planted in spring. Mulch on the ground helps retain moisture and will hinder weed growth which is a boon because weeding under all those thorns is not a pleasure. 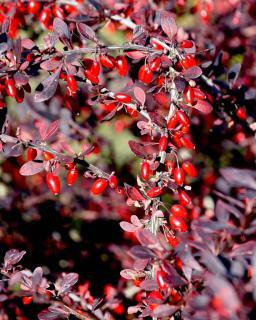 If you feel that your barberry isn’t growing very fast, provide it with fertilizer in spring. Barberry is a shrub that comes both in deciduous or evergreen varieties, but all these variations come with long protruding thorns. 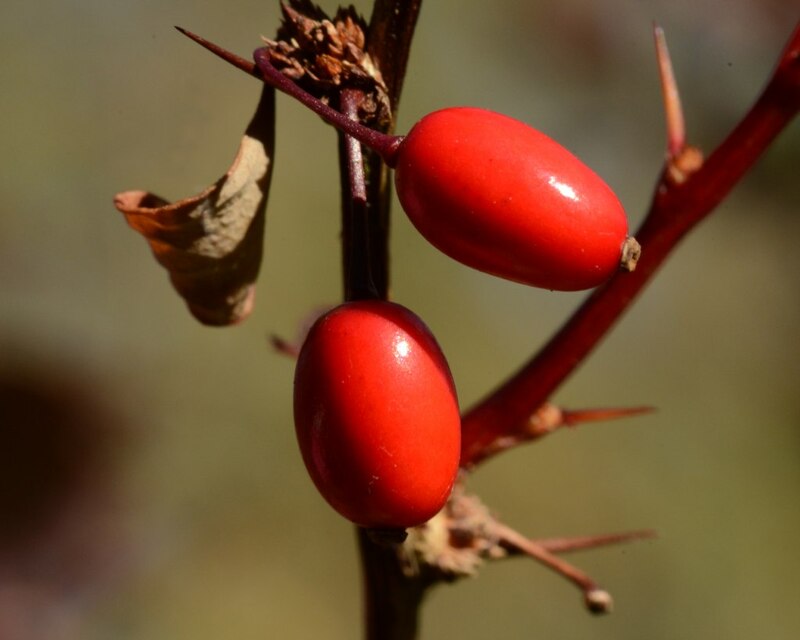 Native to Japan, this thorn bush encompasses several hundred species and this provides for a variety of shapes and colors. 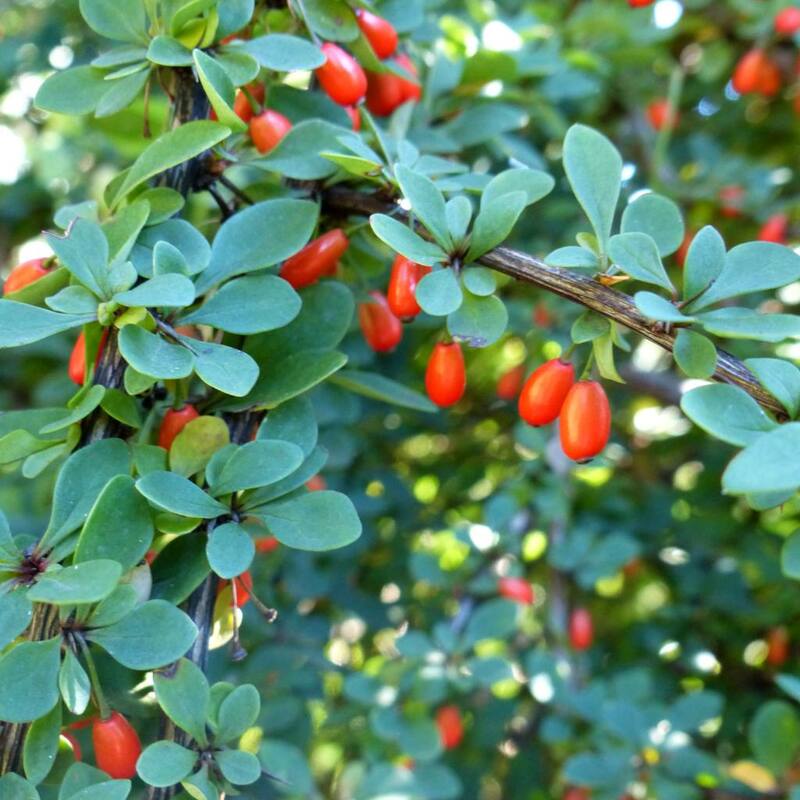 The most common variety is the Thunberg barberry, or Berberis thunbergii, frequently used to set up hedges. It can be found with either green or purple leafage and the blooming ranges from pink to white through yellow and orange. It is particularly well suited to creating defensive hedges and also to shrub beds. Birds find it a haven because the nests they build in there are safe from most predators. For evergreen leafage and an early yellow bloom, you can use Berberis darwinii. Take note that it doesn’t resist freezing very well. If you’re looking for a dwarf variety to set atop a mound, a low hedge or along edges, try out the Berberis thunbergii which stays evergreen in winter. 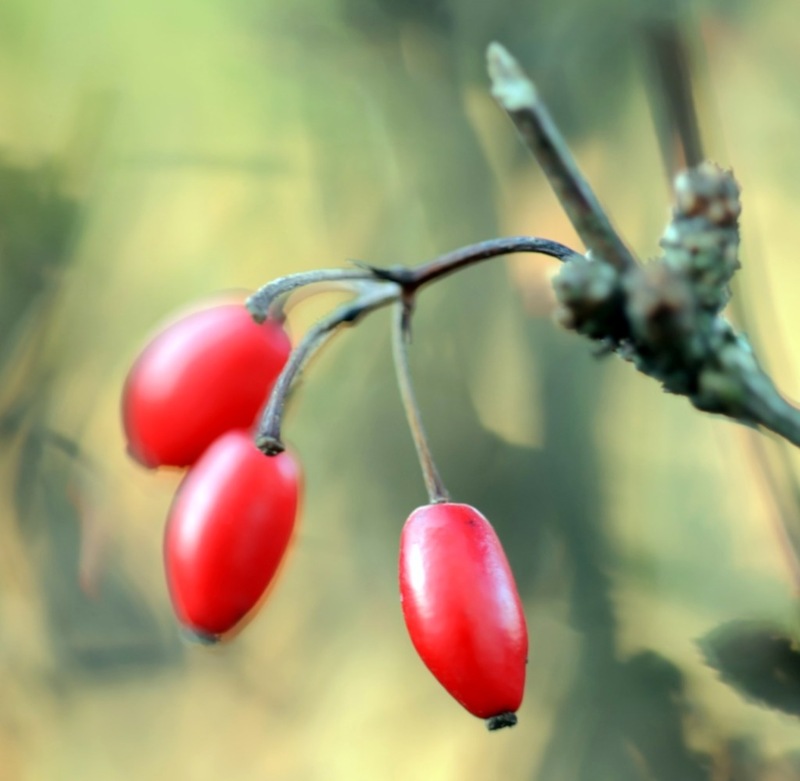 For a 6 ½ foot (2 meters) hedge, plant the Berberis umbellata which is an excellent opaque hedge. Lastly, if you’re attracted to ornamental foliage, bring home the Berberis ottawensis ‘Golden Ring’ and its purple leaves gilded with yellow, or the Berberis vulgaris, still also purple but very dark. This shrub’s hardiness inspires awe, and you won’t need to add any fertilizer or other maintenance amendments.